Former UPFA MP Sajin Vass Gunawardena has been arrested by the Criminal Investigation Department (CID), an official said. The former MP was arrested in connection with an investigation on a financial fraud case, the official added. 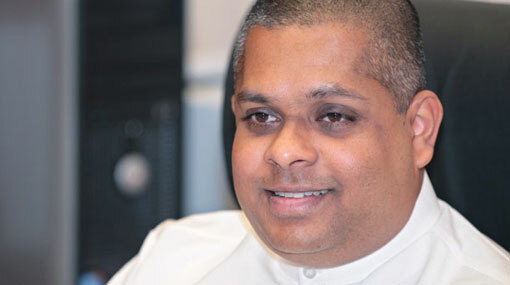 The investigation was initiated following a complaint lodged by a Director of a private company with the CID accusing Gunawardena of defrauding him over Rs.600 million, it was reported. The suspect was ordered to be remanded until 5 July after being produced before the Colombo Chief Magistrate. Gunawardena will be produced before Magistrate Gihan Pilapitiya again on 5 July. The former MP was arrested earlier for allegedly misusing vehicles belonging to the President Secretariat Office as well.